The American surgeon credited with developing the lifesaving Heimlich maneuver for choking victims has died. 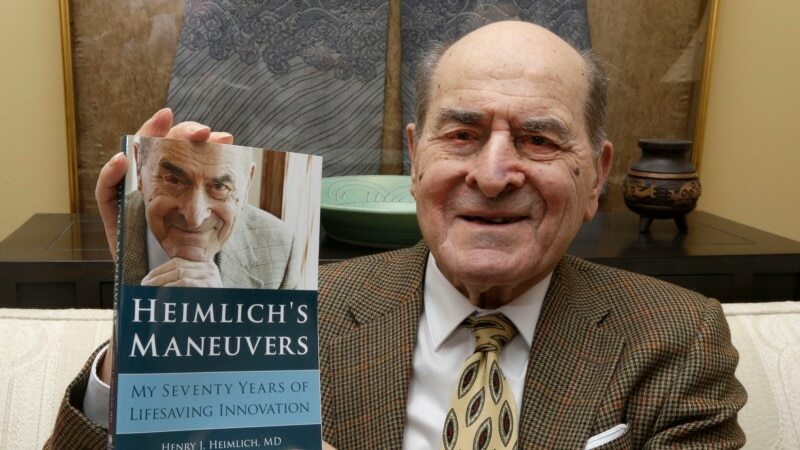 Family members said Henry Heimlich died early Saturday at a hospital in Cincinnati after suffering a heart attack days earlier. He was 96.